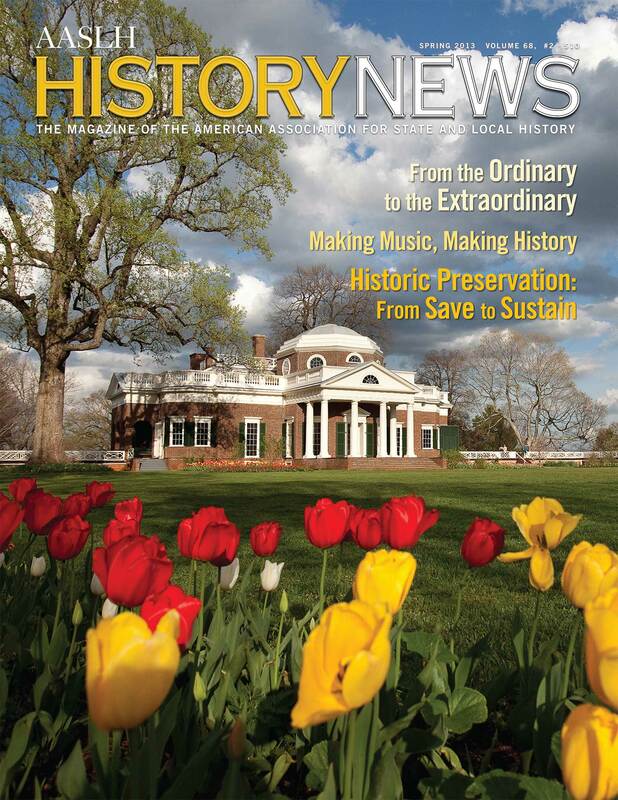 It’s mid-June and the spring 2013 issue of History News just arrived. If you’re wondering why it’s late, it’s my fault. Katherine Kane and Bob Beatty invited me to write an article that would highlight this year’s annual meeting theme: “Turning Points: Ordinary People, Extraordinary Change.” I was honored—and challenged. Heroic stories of ordinary Americans changing history would be inspirational but too easy. So I focused on us —the ordinary people who work in history organizations—to explore how we can provoke extraordinary change in our communities and audiences. Nice idea, but it went through a dozen revisions that trampled deadlines in the process. I hope it’s worth the wait. I’ll be posting excerpts from it along with the entire article starting next week (have to give the AASLH members first opportunity!). 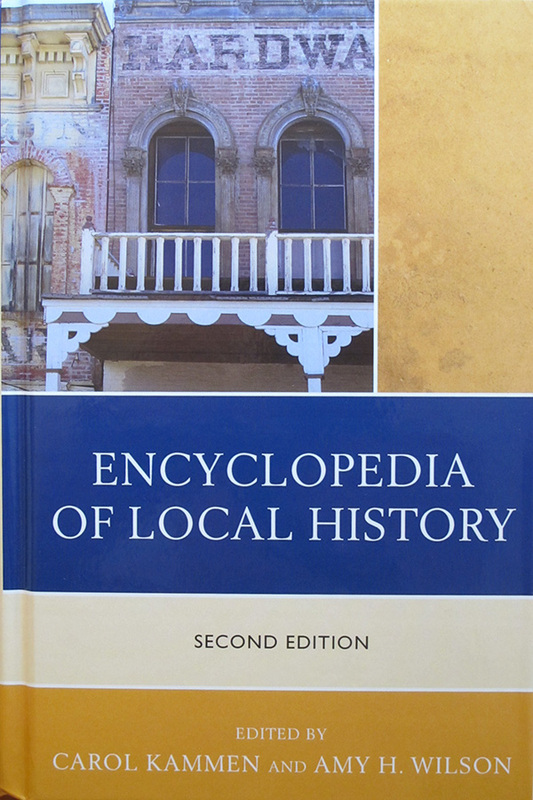 This entry was posted in Books and articles, Community engagement, Historic preservation, Historical interpretation, Opinions, Technology and tagged American Association for State and Local History, Carol Kammen, David Schaller, Gail Anderson, History News, Jay Vogt, Joseph Amato, Kathleen Barker, Laura Roberts, Leslie Bowman, Massachusetts Historical Society, Monticello, Stenton, Stephen Hague on June 19, 2013 by Max van Balgooy.